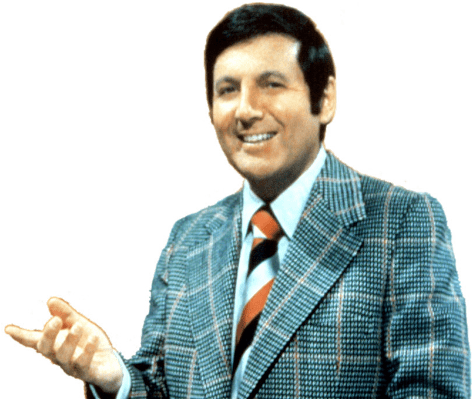 Hello, I'm Monty Hall, the guy from the Monty Hall problem. If you've not heard of it, the Monty Hall Problem is a probability puzzle that seems so counter intuitive that even some mathemeticians have trouble believing it's true. The puzzle comes from a scenario on a game show I hosted, called Let's Make a Deal. Contestants would be shown three doors. Behind one of the doors was a fabulous prize, and behind the other two were not so fabulous prizes, usually a goat. Yes, an actual goat. Television was different back then. At the start of the game, contestants chose one door. Then, I opened one of the other doors to reveal a goat, leaving just two closed doors. To make it more interesting, I gave the contestant the option to switch their choice from the door they originally picked to the other closed door. The Monty Hall Problem asks, "Do you get better odds of winning if you switch your choice to the other door?" Most people say, "No, you do not get a better chance. There are two doors left, so I have a fifty/fifty chance of chosing the correct door." That answer is incorrect. In fact, you effectively double your odds by switching. That doesn't mean that you will win every time, but it gives you the best statistical chance of being right. If you have a hard time believing that, you are not alone. So let's play the game, and you see if you can beat me by following your gut. To keep track of whether it is better to switch, we'll track the winning percentage of what would happen if you switched every time. If you'd prefer, you can automatically run the scenario up to 100,000 times to see the winning percentages for switching versus not switching your choice. What do you say? Are you going to play, or do you want to run the scenario a bunch of times to see how it all turns out? Just get me to the game. How many times do you want to run the scenario? Would you like to simulate switching or not switching? Wonderful. Glad you're game. And to reward you, I'm going to give you a chance to choose the fantastic prize you are playing for. Which sounds better to you? 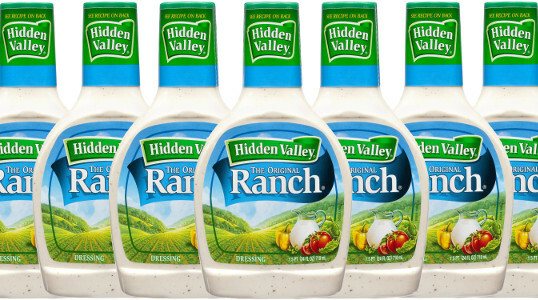 Wow, you'll be able to swim in ranch dressing. Just like you've always dreamed. 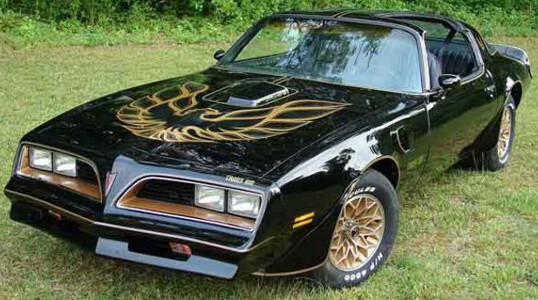 Wow, that will really add to your Smoke and the Bandit cosplay cred. I'm going to show you three doors. You can choose your door by just clicking on the door you'd like to select. Got it, let me choose. Do yourself a favor, just switch every time. Click on any door to record your choice. You have chosen door number . Are you sure that's the door you want? Yes, that's the one I want. No, let me go back. Great. I'm going to show you what's behind one of the doors you didn't pick. Now, here's the big question. Do you want to stick with your pick of door or do you want to switch to door number . Congrats, you stuck with your first pick, and you won your . Your mother must be so proud that you beat the odds. Not a great strategy in the long run. Well, you chose to buck the odds, and the odds have bucked you back. May you and your new goat be happy. Please remember that your new goat has yoga on Thursdays and country line dancing on Fridays. Owning a goat is a serious responsibility. Congrats, the odds were in your favor. Here's your . Well, you can't win them all. But the odds say that if you keep switching, you'll win twice as much. Glad you're game for another go. You know the drill by now, I'm going to show you three doors, you pick which one you think your prize is hiding behind.